Any chance we going to change the painting application? 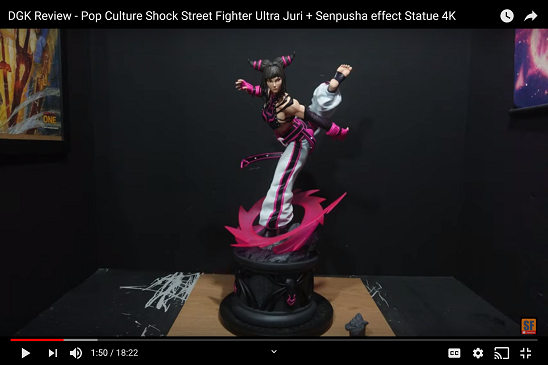 while akuma and Ryu are probably the 2 best painted statues in my collection I think that particular paint style may be in the past as more companies are going with translucent resin. I personally am not a fan of translucent resin to be used as skin but there must be an in between. What do you think about this Eric? Hoping wires production is doing paintup for ken! Actually I am not a fan of the translucent skin...looks like gummy bears or wax... if companies did their homework they'd know Hot toys ( the look I am sure they are trying to achieve ) uses mate flesh color... and build darker tones from that. We will keep using a mate flesh tone for all our statues. 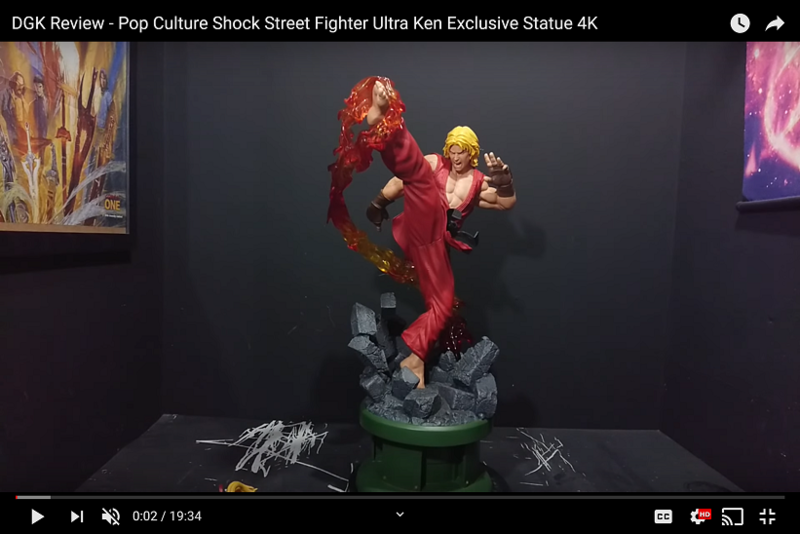 So,is Ken PO still scheduled for this month ? Erick will be creating a possible release window soon for each character. He is working on it. Please be patient. I know things get pushed back its never good. But, I believe this will be get pushed back a bit. Will update as soon as he has more info on new date. I'm sure he will have more news when he gets back from vacation.